Saudi dissidents in exile have unexpectedly vanished long before journalist Jamal Khashoggi disappeared two weeks ago in Turkey. Now, a Saudi prince living in Germany tells how he, too, narrowly avoided a kidnaping just a few days before Khashoggi. On a dry, dusty day in Cairo in late September, a conspiratorial meeting took place in a hotel in the Egyptian capital. 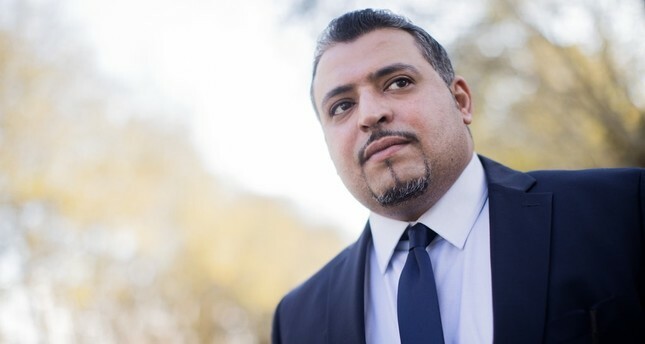 In an interview with DPA, Prince Khaled — who lives in Germany in exile and is a critic of the Saudi regime — said the embassy workers met with one of his relatives and made an offer. Shortly after noon, the critic of the Saudi regime who lives in Washington D.C. went to the embassy to get documents so that he could marry. Intercepted conversations of Saudi officials showed that the Riyadh government wanted to lure him from his exile in the U.S. back to the kingdom and arrest him there. Prince Khaled believes that he, too, is high on the list of Saudi targets. He says he fell into disfavor in Saudi Arabia when he accused the current King Salman — at the time he was still the emir of Riyadh - of corruption. In addition, he has been contacted more than 50 times by the Saudis over the years. "I met 10 times with the Saudi ambassador in Berlin, but always in a cafe," Khaled bin Farhan said. The diplomat offered several times to fly him back home to discuss matters with the Saudi king — offers he rejected. In the past, the Saudi kingdom has vehemently dismissed allegations of kidnaping — much less killing — its critics. Requests by DPA for a response to Prince Khaled's account have so far gone unanswered.